Sharing Clinical Trial Data. Join the conversation. See the winning teams present their findings. Get insights from the SPRINT Challenge experience. Participate in online discussions about sharing clinical trial data. What did we learn about Data Sharing from the SPRINT Challenge? The SPRINT Data Analysis Challenge resulted in 144 submissions to the Challenge Round. These entries are being reviewed by a multidisciplinary panel of expert judges--along with crowdvoting by SPRINT Challenge followers. The top three winning teams receive the opportunity to present their findings at the Aligning Incentives summit and web event. To view the winners’ presentations, register today at events.nejm.org. Don’t forget to mark your calendars for 1:45 pm (ET) on April 3, 2017. What's your take on Data Sharing? Data sharing is a complex issue. Should data be shared broadly or only in certain contexts? What is the real value in sharing? And, how do we align incentives and rewards? Join your peers and participate in an online conversation among patients, trialists and analysts. Share your point of view in moderated Q&A and online breakout sessions covering important data sharing issues. 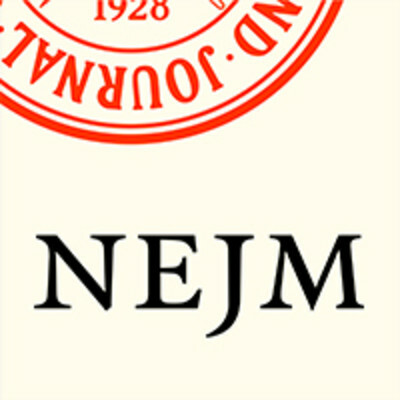 To view the agenda and register for the FREE Web Event, visit events.nejm.org today.